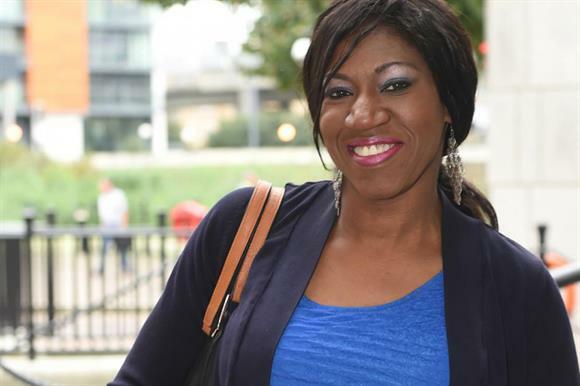 Ibukun Adebayo, the IT director who was unfairly dismissed from the social care charity Turning Point, has said she would rather have her job back than continue to pursue a claim for almost half a million pounds in compensation. She was dismissed in August 2013 after gaining unauthorised access to staff emails and complaining about insulting messages she discovered from David Hoare, the charity’s deputy chief executive. In July, a tribunal ruled that her actions were gross misconduct but it had been a disproportionate response to dismiss her while Hoare retained his job. At a remedy hearing in east London, Adebayo, who is claiming £466,815 for loss of earnings and hurt feelings, said she would rather have her £84,000-a-year job back than the lump sum.